Specific geolocations with info on footfall traffic inside specific retail outlets, or the demographics of a hotel, hospital, or casino. 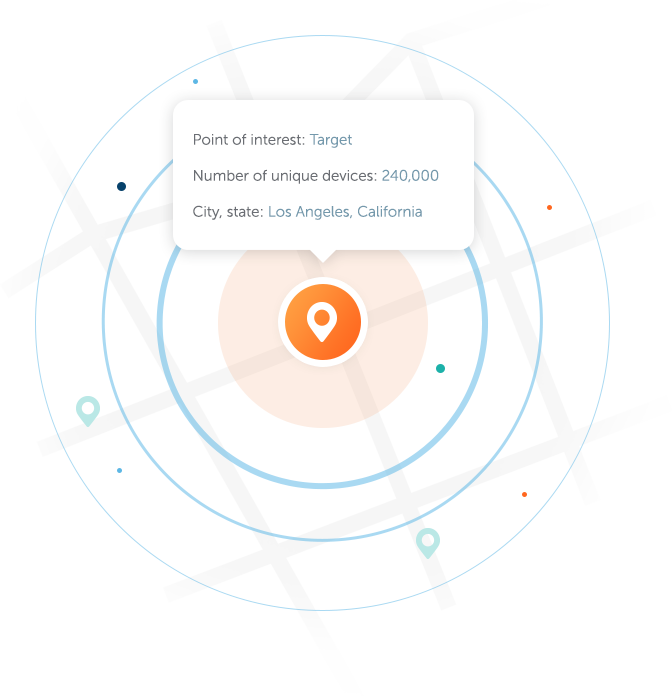 Complementics Mobile Audiences tracks location data and provides location analytics data for 30, 50, or 90 days up to a year. We can tailor location data to your specific needs for better mobile audience targeting, delivering rich data insights to help power your campaigns. 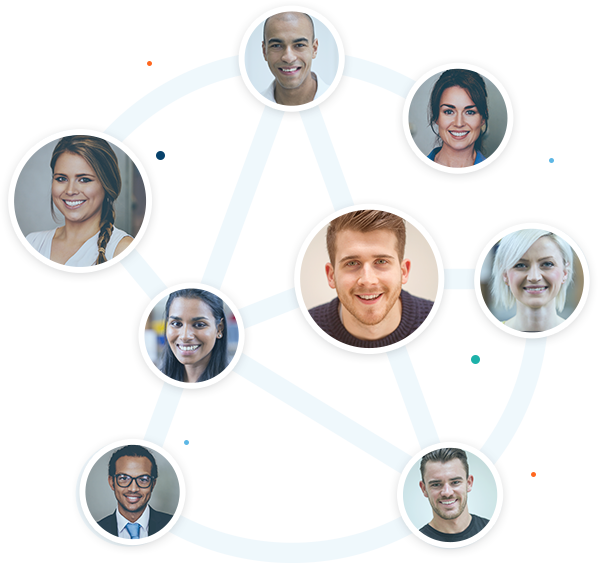 We have more than 50 specific demographic categories for U.S. audiences, and we can track specific population groups. 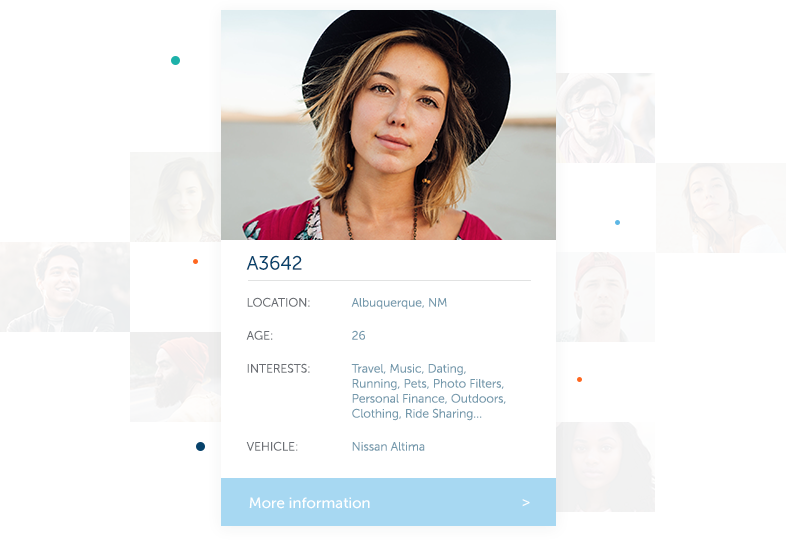 Want to know which apps certain demographics use, or find out what kind of car Millennials in the Southwest are purchasing? We can help you dig into the data you want, delivering rich results, segmented and ready to help you take action. Have an idea of how you can use our U.S. audiences? Our global focus is currently on Western Europe and APAC, but complementics Mobile Audiences data can help you identify specific segments in emerging markets, provide helpful info on which carriers are most used in a given region, or help you gain insight on market trends region-by-region, or city-by-city. Have an idea of how you can use our international audiences? Give us a shout. The Complementics dataset also includes offline data collected on tens of millions of households and email addresses including loyalty data, transaction history, and lifestyle choices.